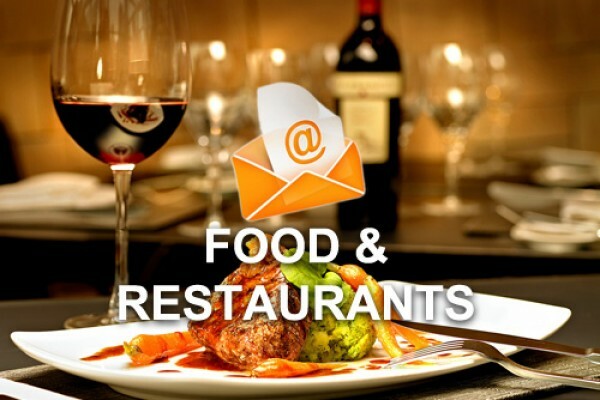 Looking for data on restaurants from all major cities in India (Metro + Tier 2 cities). Kindly suggest us the best reliable source to get this database. Also, let us know what all data-points will you be able to collect? And how long will it take?